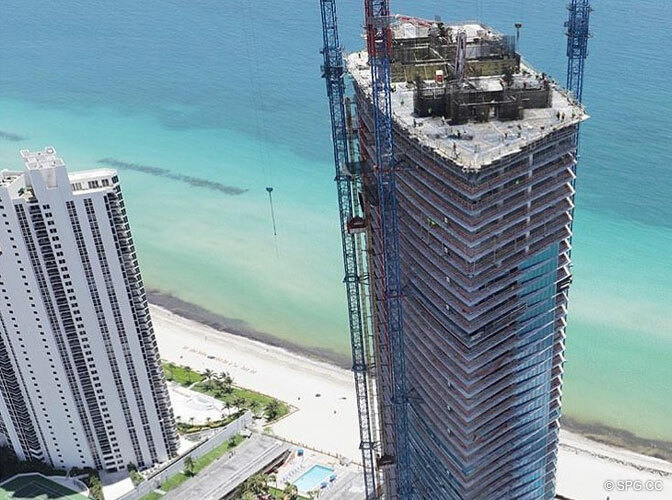 The tower is being built at 649 feet above ground- the maximum height permitted in the area, and on par with the tallest in Sunny Isles. 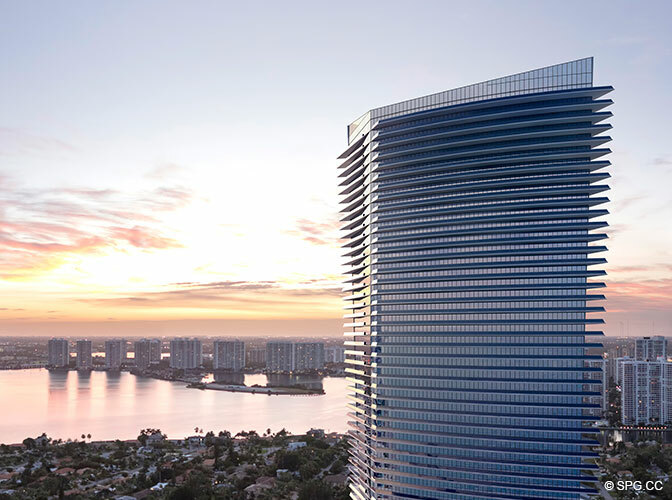 The Cesar Pelli-designed tower will offer lavish amenities, including a private restaurant, an Armani-inspired lounge, an oceanfront pool, a movie theater, a spa and a state-of-the-art fitness center. Services at the anticipated development will include pool attendants, a concierge, valet parking and 24-hour security. Enzo Enea is providing lush landscape design. At sellout, the value of all condos is $1 billion. There are 306 condos being built. 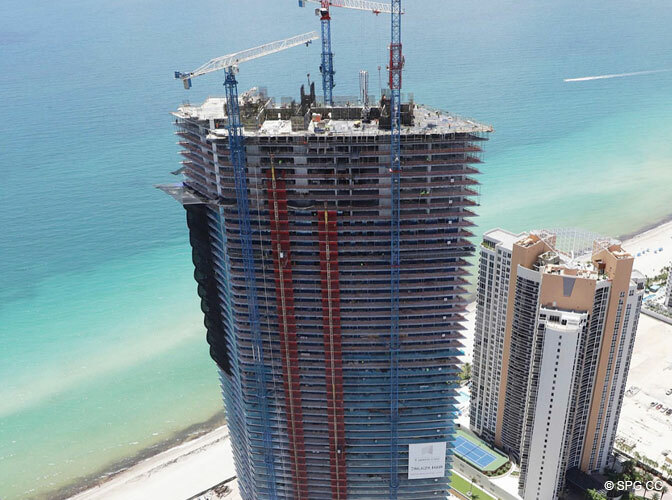 Construction on Residences by Armani Casa began in January 2016, with building completion scheduled for 2019. 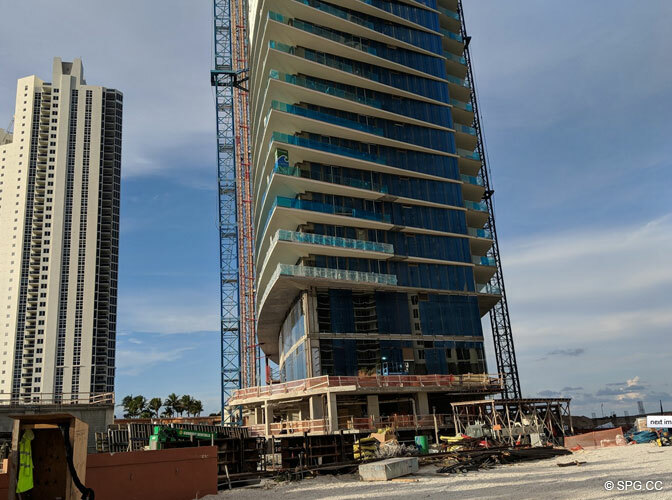 Reservations are currently converting to contracts, and the oceanfront tower is selling out quickly. 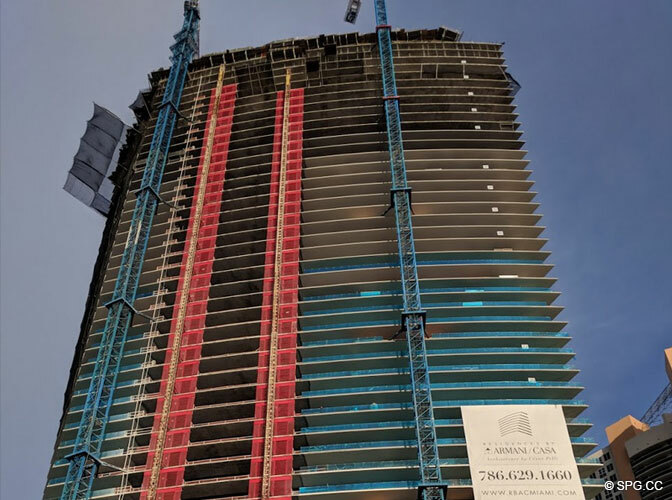 For more information on Residences by Armani Casa condos for sale, contact your luxury new construction expert, award-winning luxury real estate advisor, Niki Higgins today.